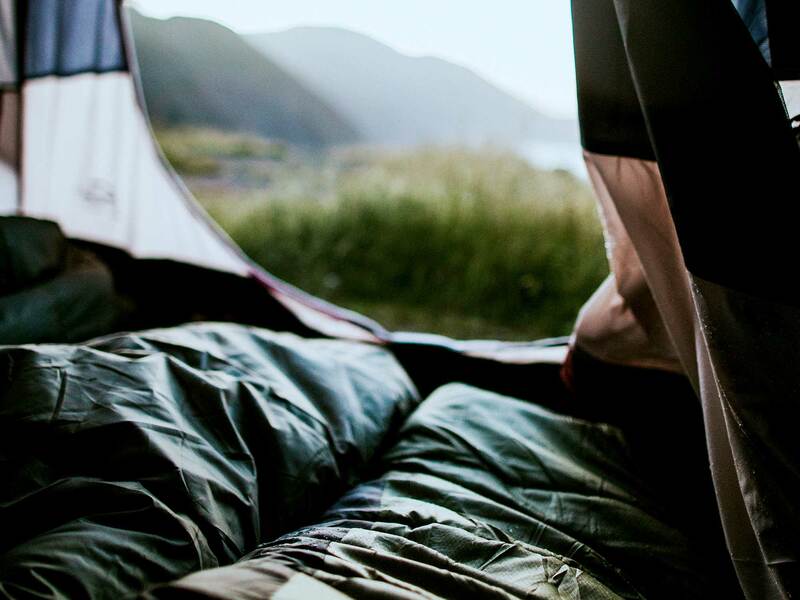 Lightweight sleeping bag liner can be used on its own in warmer weather. Sleeping bag liners are often overlooked by many wild campers – it’s something else to carry, and probably unnecessary. Global backpackers, however, know the value of them. Staying at hostels that might not be the most hygenic, they can offer some protection from insects, while in warmer climates, they can be used instead of the sleeping bag. That holds true while wild camping too – we’ve had a warm summer, and sleeping bags can become stifling in a small tent, so the liner can be a more comfortable option. And if it’s cold, the liner combined with a sleeping bag can increase the rating of the bag. There are different types available, silk, cotton and synthetic. This version from Lifeventure is synthetic. The liner comes in a red ripstop carry bag, and packs down to about the size of a small loaf of bread. The liner itself (which is slate grey) feels very soft and slippy – probably due to the use of 50% modal – a fabric often used in nightwear and bed sheets for comfort. Modal is a type of rayon, generally spun from cellulose derived from beech trees, and is a more ethical alternative to cotton. 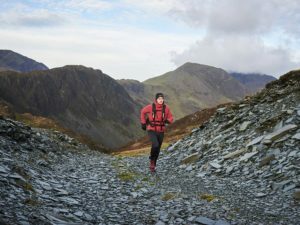 It has great absorbing qualities – so good when you sweat – but when backpacking it would be best to keep in a drybag. The other 50% of the bag is Thermolite – a well known insulating material that uses hollow-core fibres to help you to stay warm while wicking away moisture. It’s a bit odd using modal which absorbs water and another fabric that wicks it away, but I guess they cancel each other out! The design of the liner is tapered, and there is a hood with a drawstring. Once inside the liner it does feel very stretchy, so if you are a bit claustrophobic, there’s no need to worry. 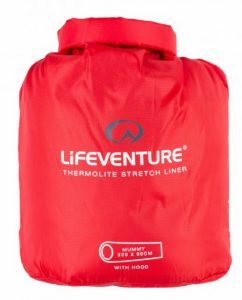 I tried the liner in a summer weight sleeping bag rated to +5º Centigrade. 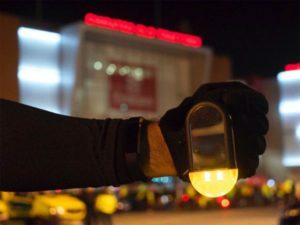 It was a clear, cold night in spring, and I expected the temperature to dip to about that. Normally I’d never use a bag like that so early in the year, so was interested to see if the liner made it any warmer. 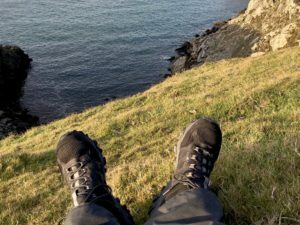 I did feel warm and comfortable the whole night, and even found that the liner helped eliminate those cold spots you often get in the bag when you move around. I did get tangled up a bit, but not to the point where I was panicking I’d never get out! 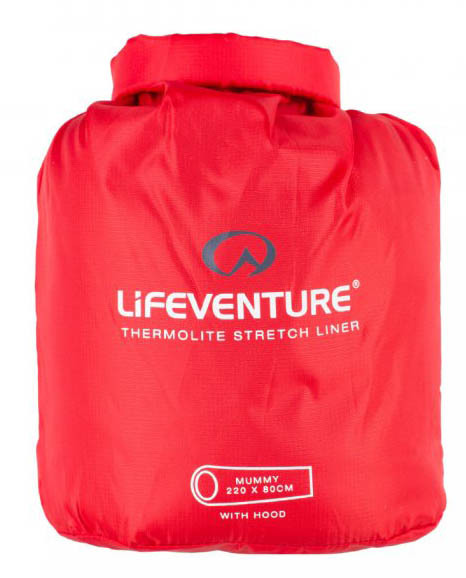 Lifeventure reckon the liner can increase the warmth of the bag by around 11º to 20º Centigrade. But I haven’t had the opportunity to try it on a winter’s night. For backpackers and especially bikepackers, where weight is an issue, this means you could take a lighter weight sleeping bag and pair it up with the liner – staying warm, but cutting down on the bulk of a heavier bag. I also tried the liner during the unusually hot summer – when our evenings were much balmier at around 13-15º Centigrade. Most sleeping bags would need to be fully unzipped in weather like this, so the liner was a welcome, lightweight approach to sleeping in temperatures so warm. Again, I never felt cold, nor too warm, although sometimes I put my arms out of the liner. I used it at least 20 times over the course of a few months, and when it started to smell a bit musty I washed it (30º C), and it dried pretty quickly on the line. At £34.99 (RRP), this should be an addition to everyone’s camping kit.